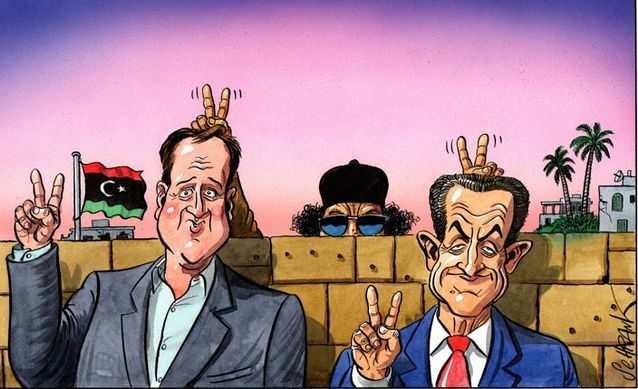 As Cameron returns from visiting Libya’s contras it is always worth reminding ourselves what is going on in the background. The British arms industry is one of the most despicable in the world and this report from RT offers just a glimpse of this industry and its links to political parties. Of course this is nothing new and last week marked the anniversary of the overthrow of Allende’s democratically elected government of Chile by the dictator Pinochet assisted by the UK and US governments.